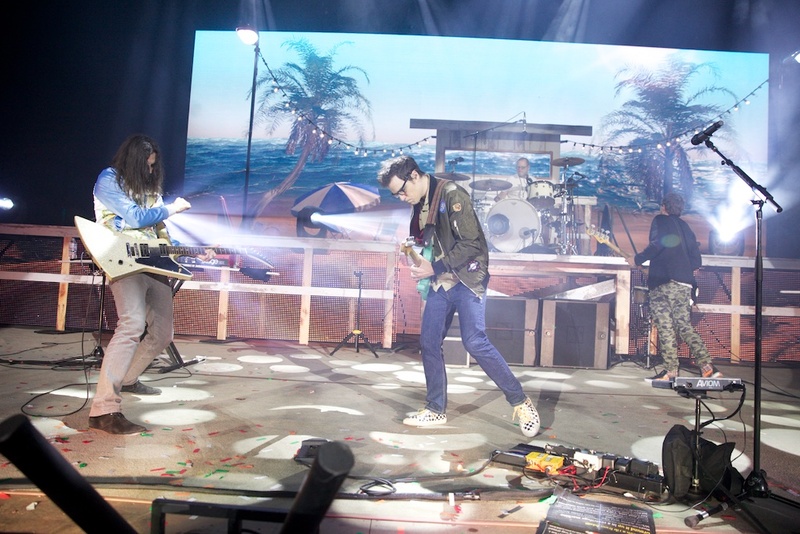 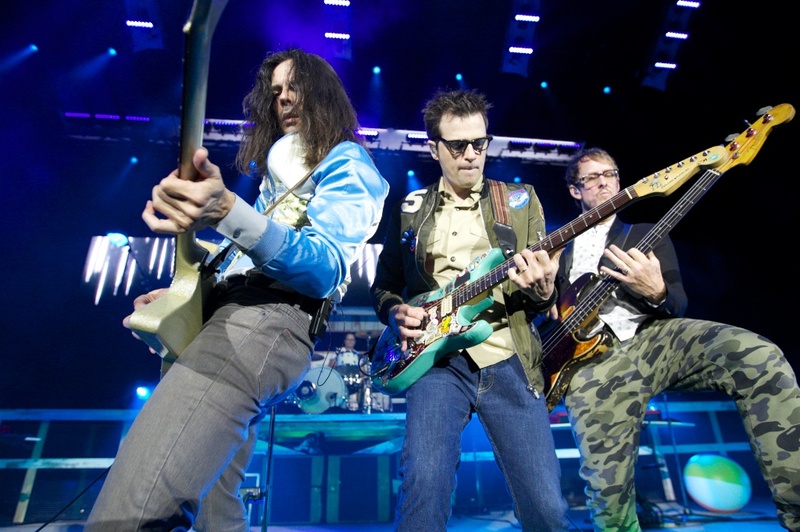 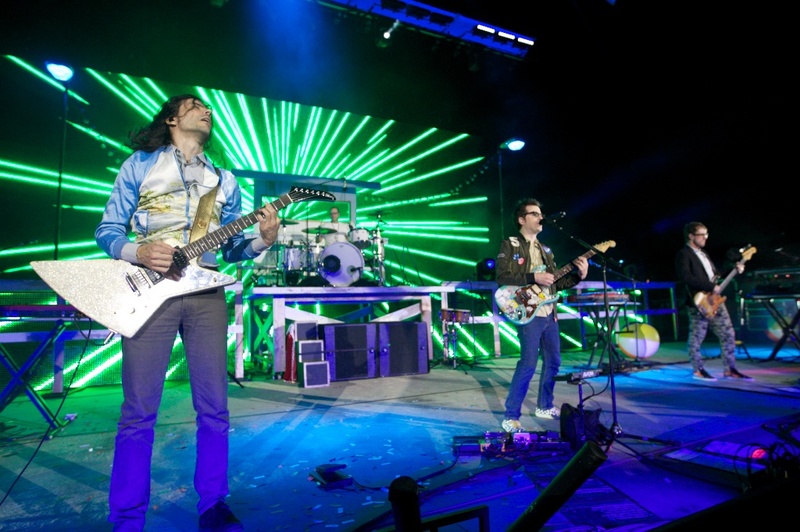 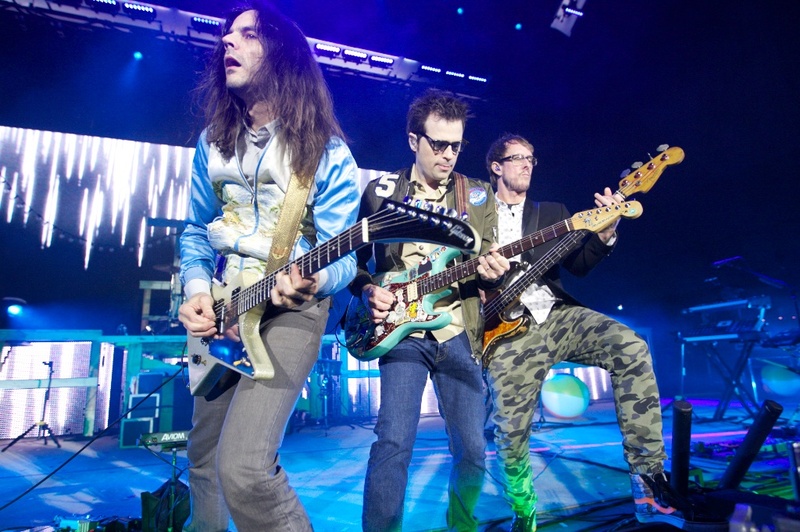 Weezer and Panic! 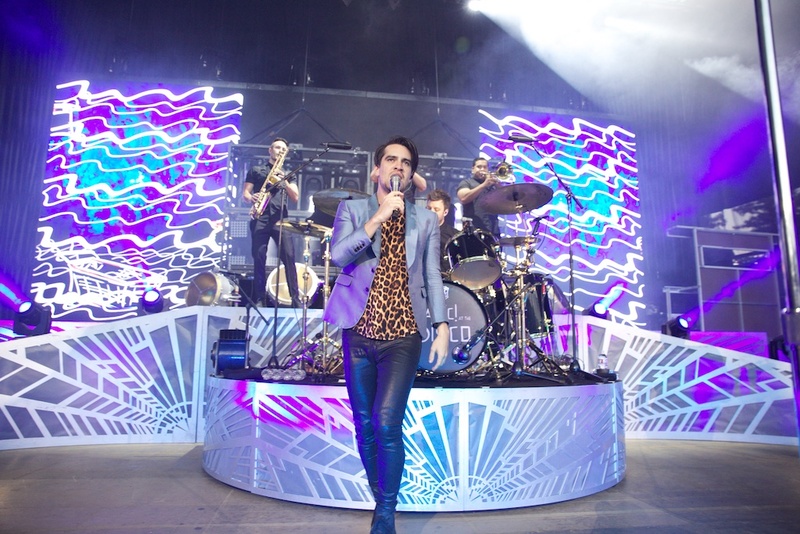 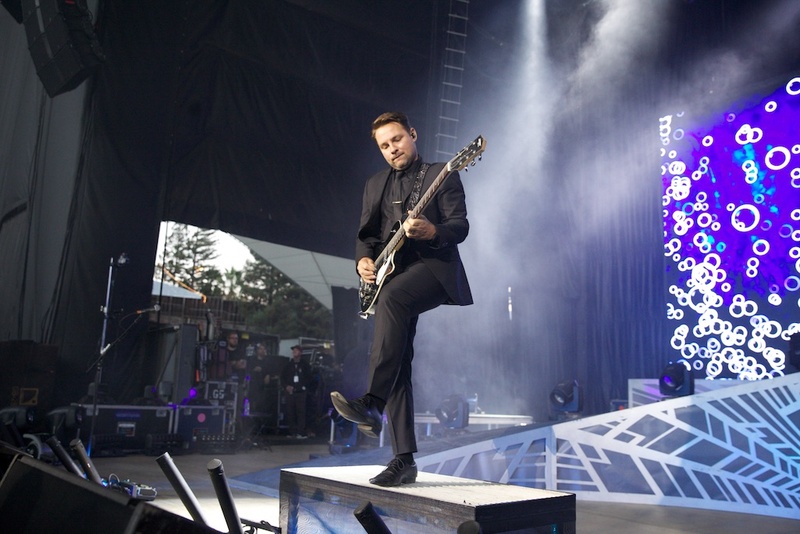 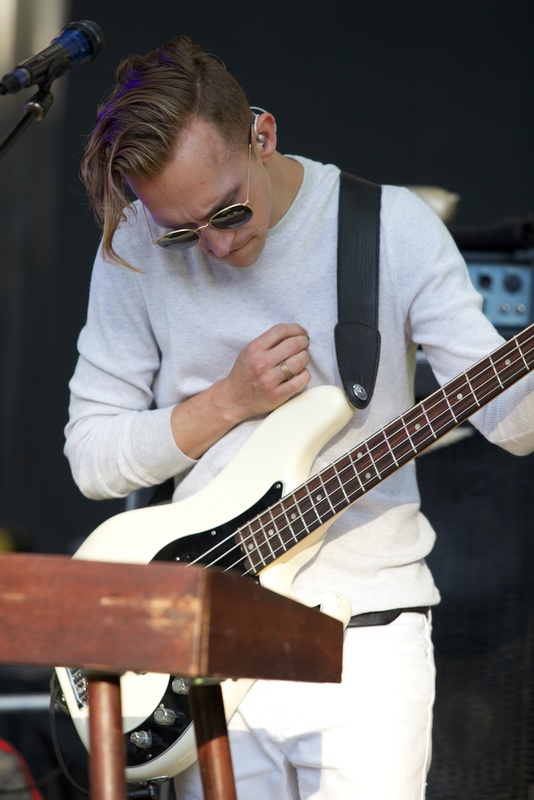 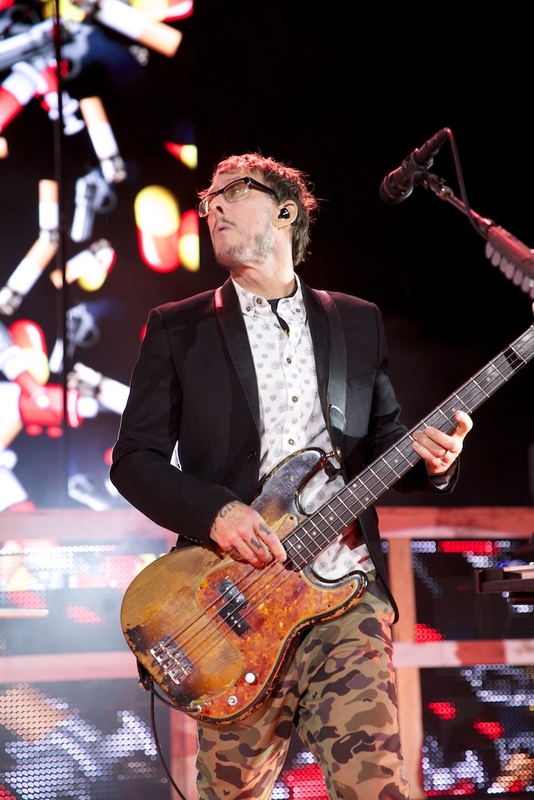 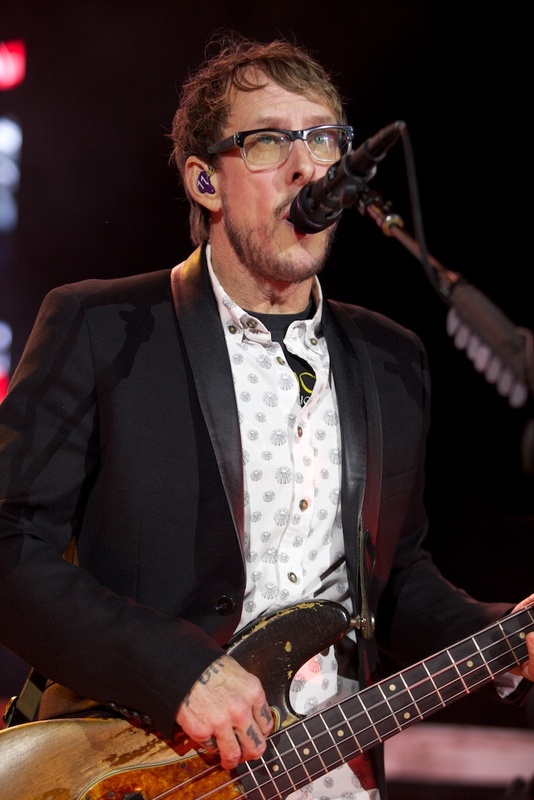 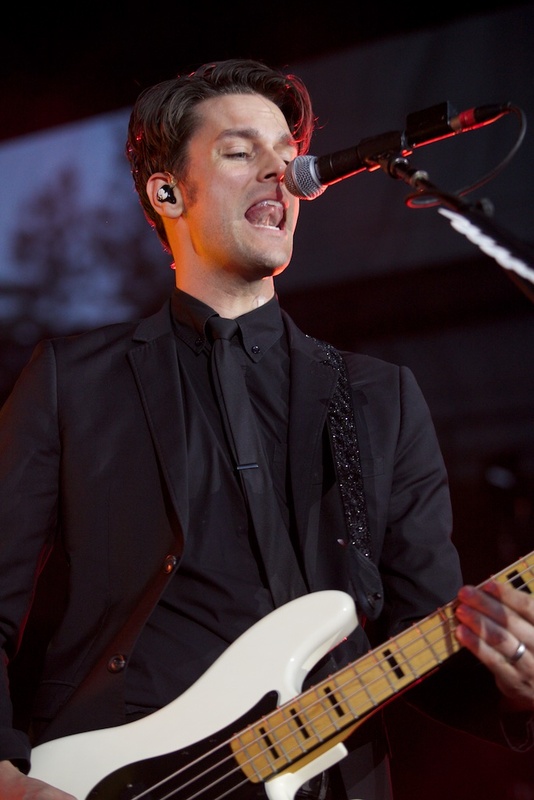 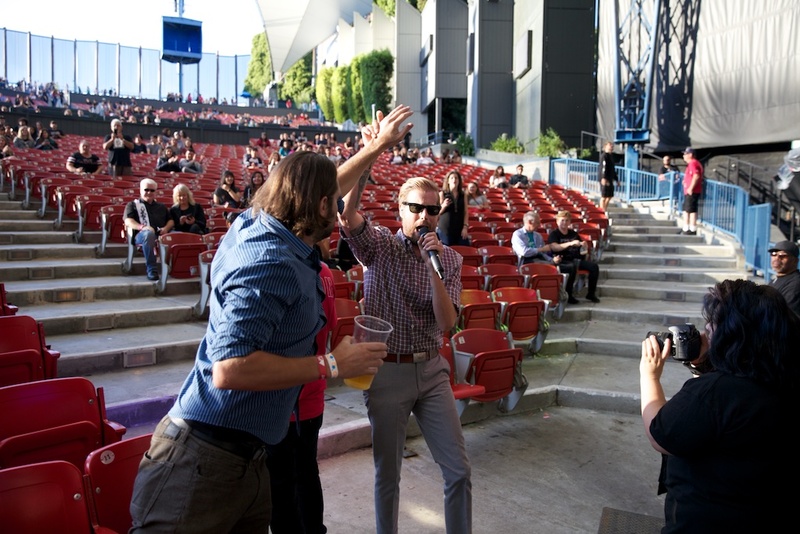 at the Disco played to a packed house of young and old at Shoreline Amphitheatre for the Bay Area stop of their “Summer Tour 2016” last Sunday. 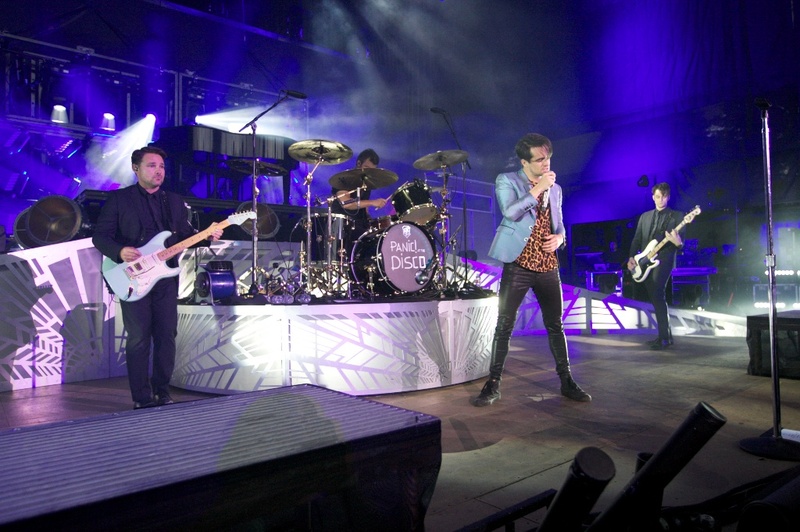 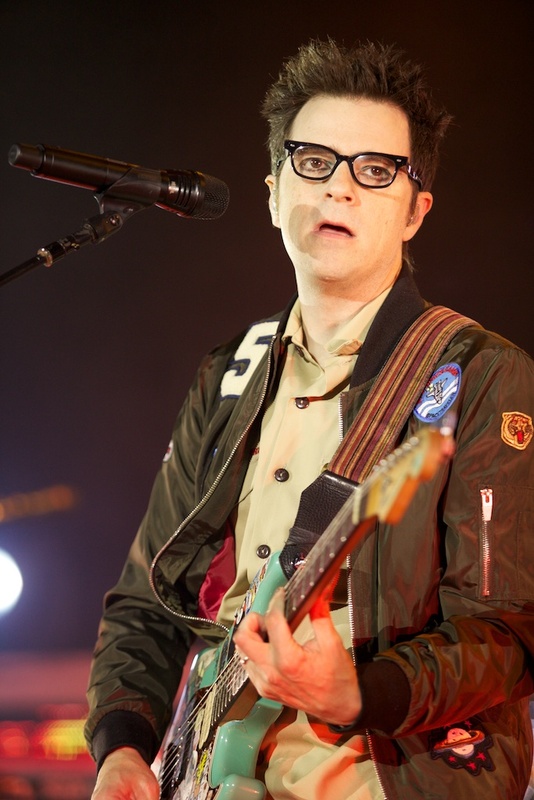 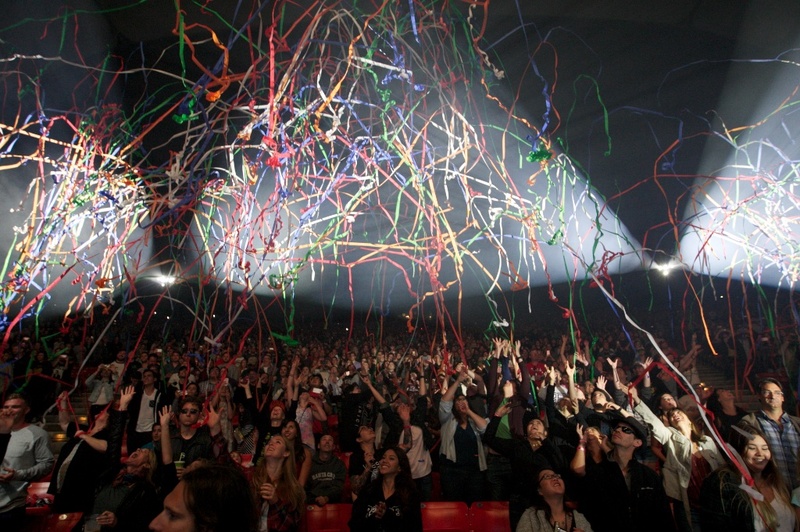 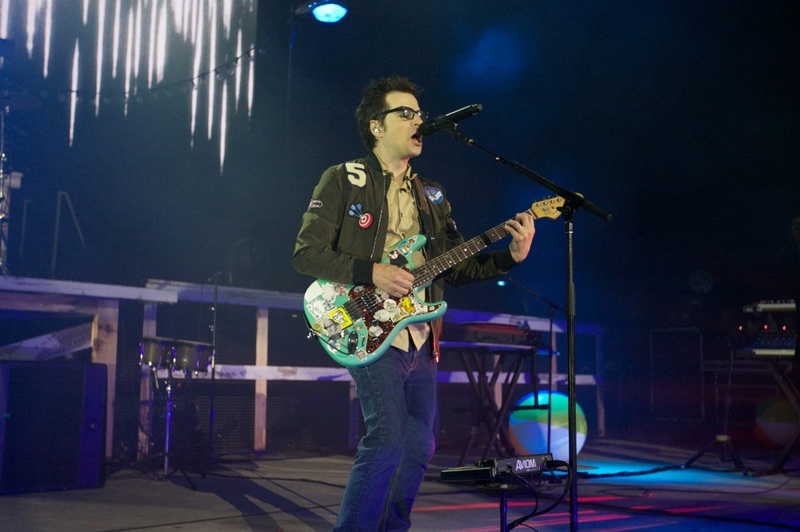 While Weezer played to a huge crowd, a considerable amount of the younger fans in attendance left after Panic! 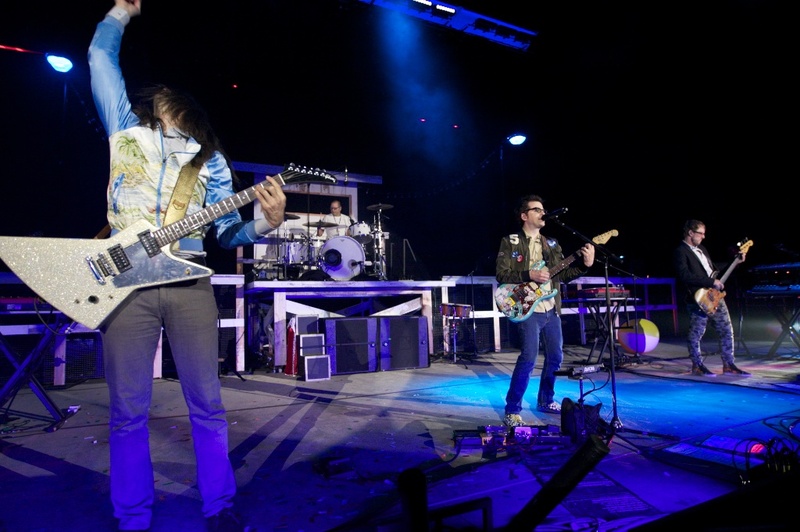 stole the show with a fantastic set and an amazing energy onstage. 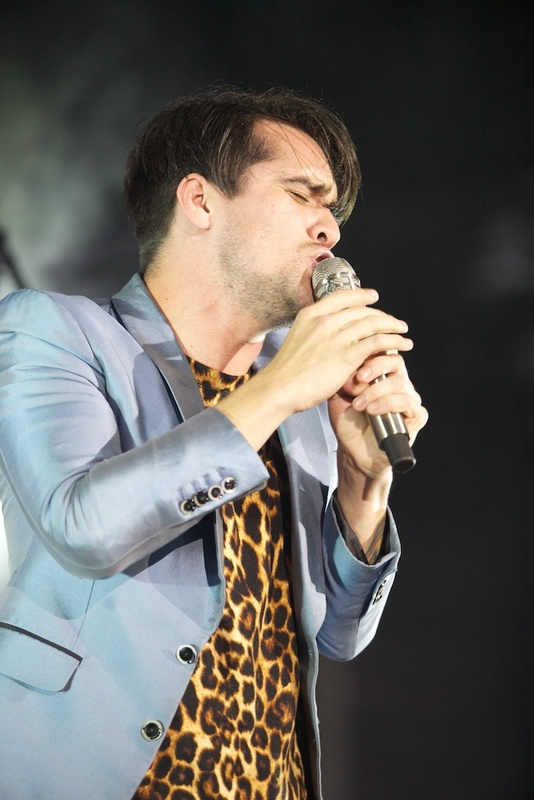 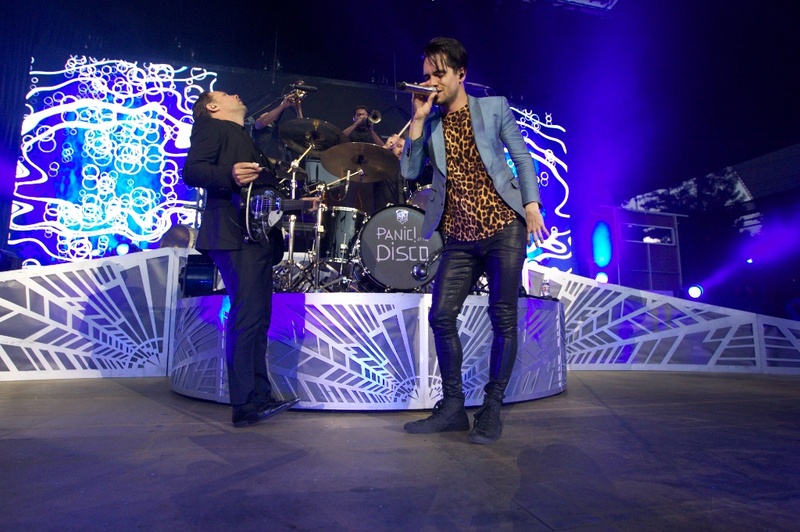 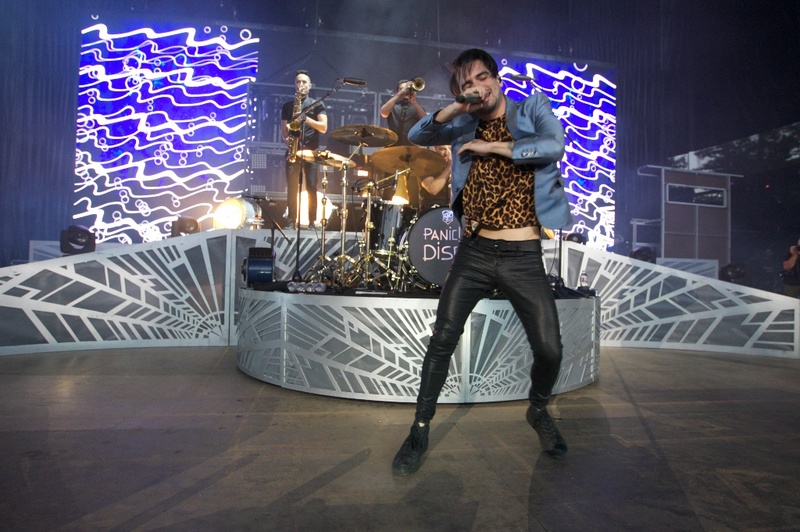 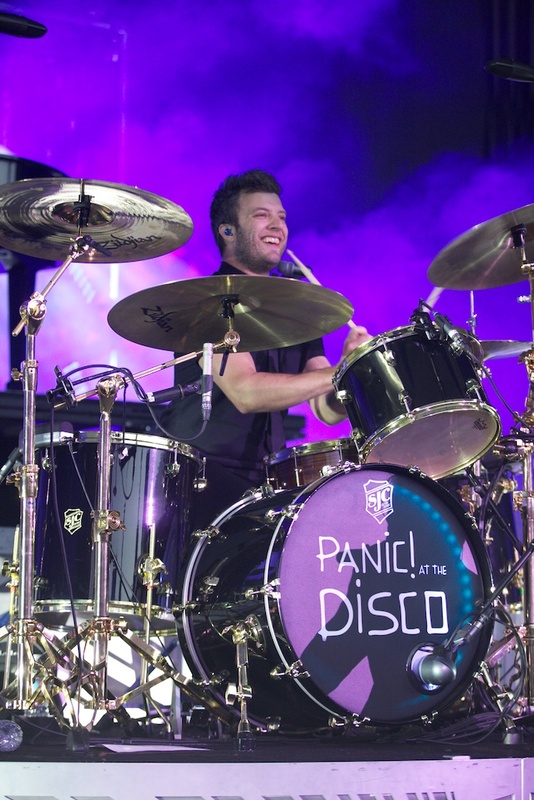 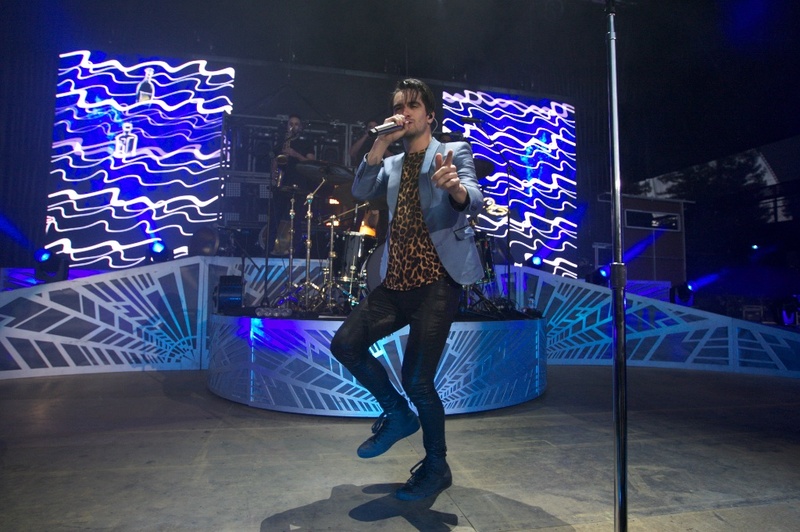 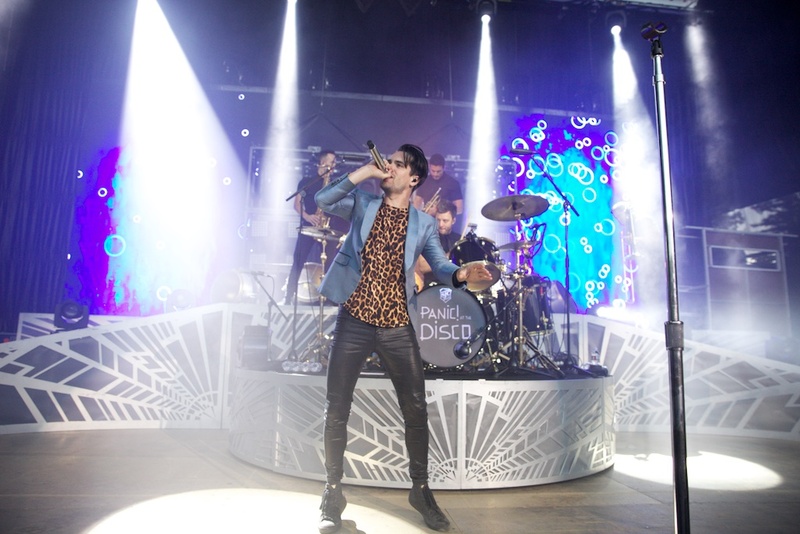 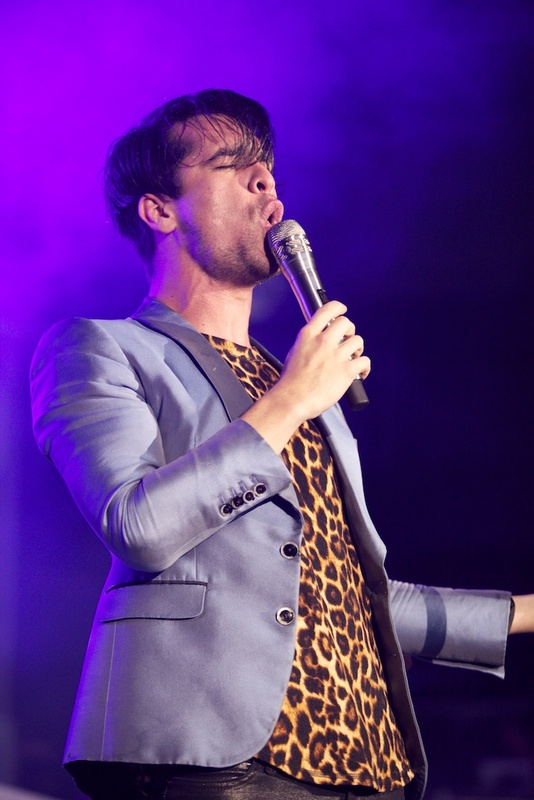 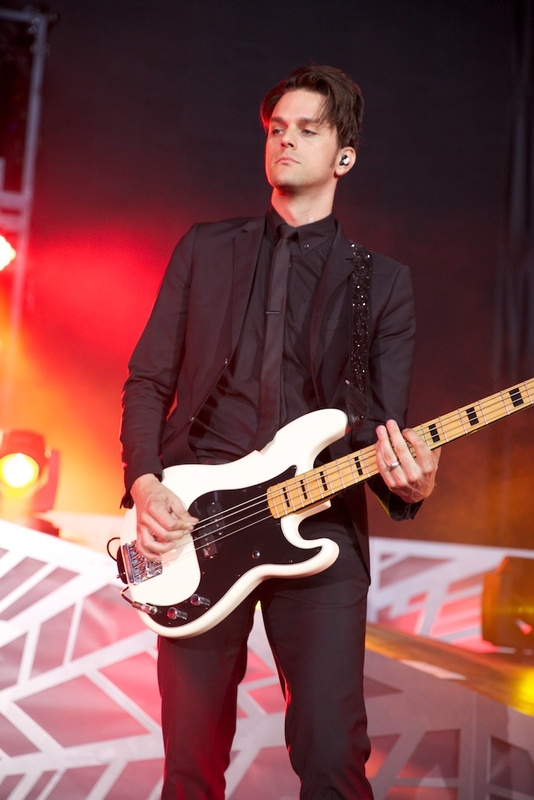 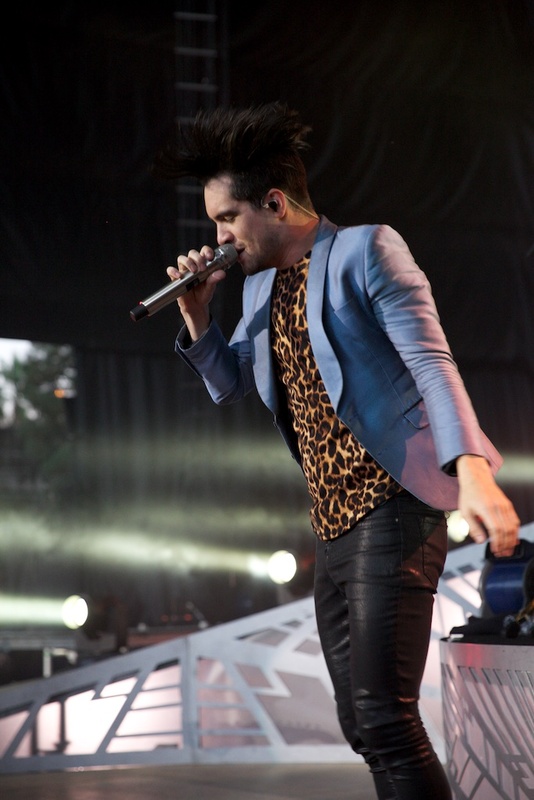 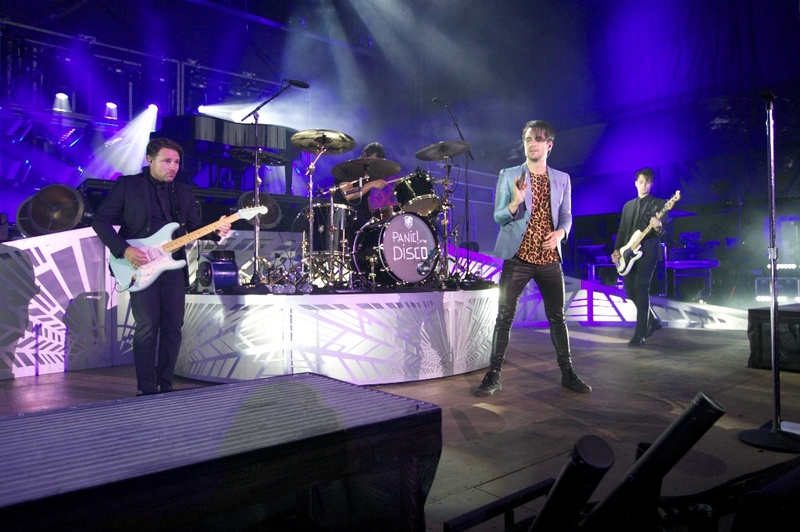 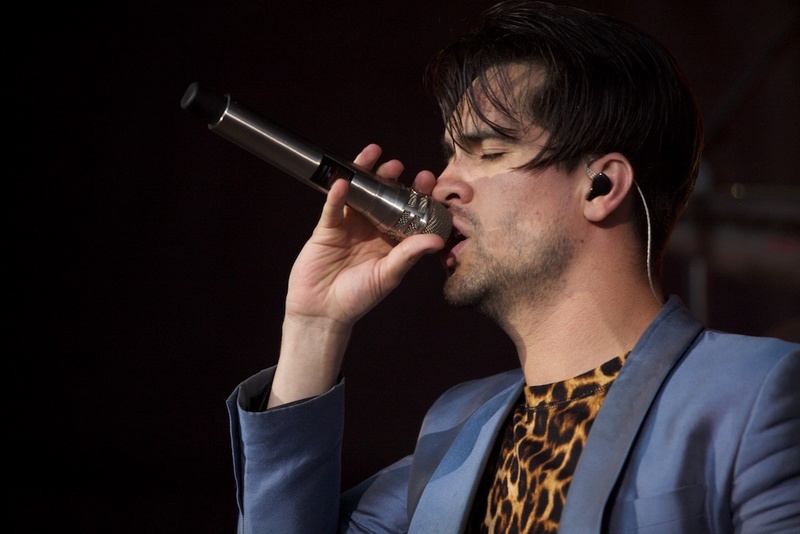 Frontman Brenden Urie even performed flips! 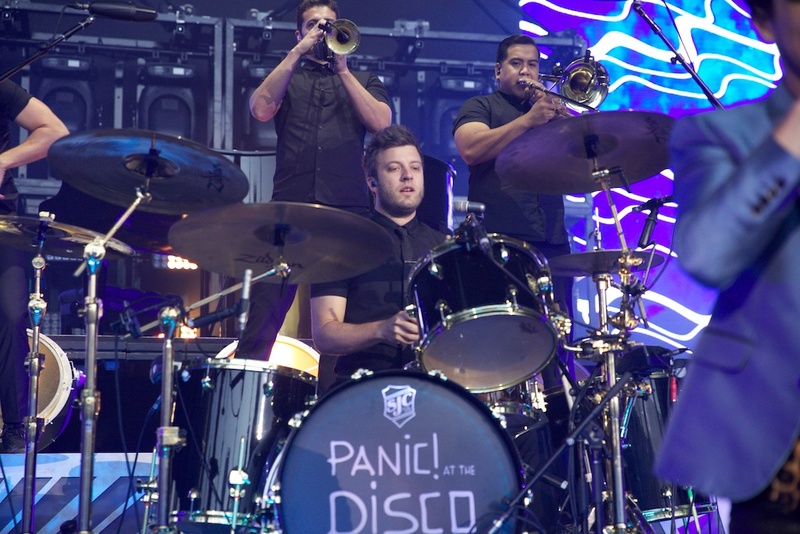 The Grammy-nominated band sounded tight and performed its hits in addition to some great covers such as Queen’s “Bohemian Rhapsody”. 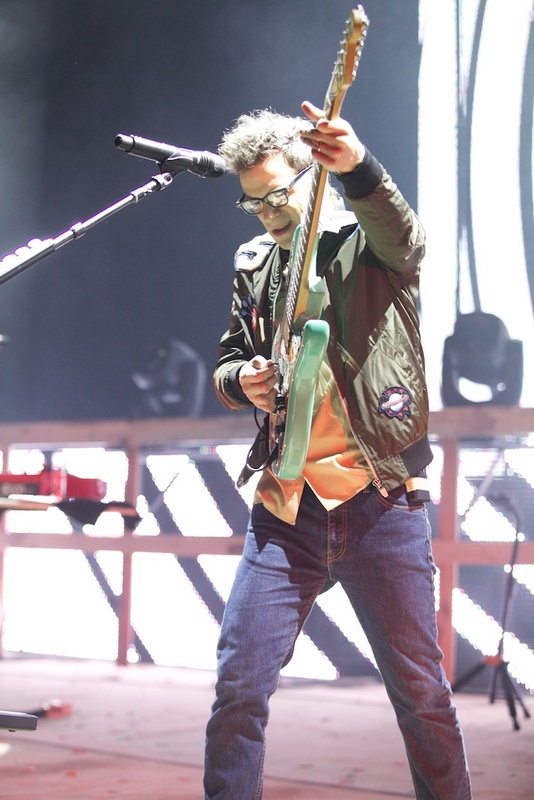 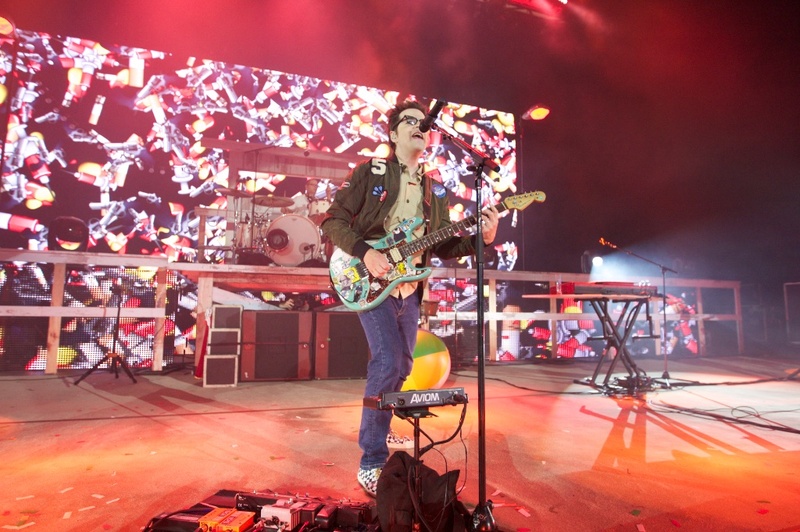 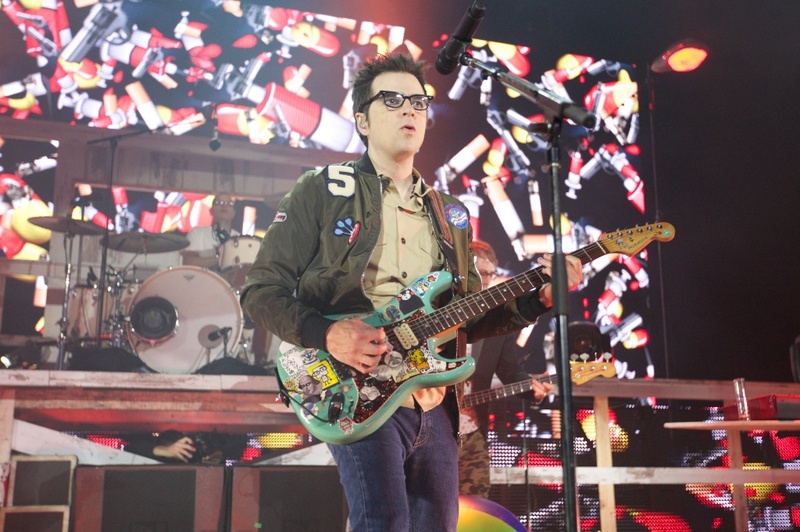 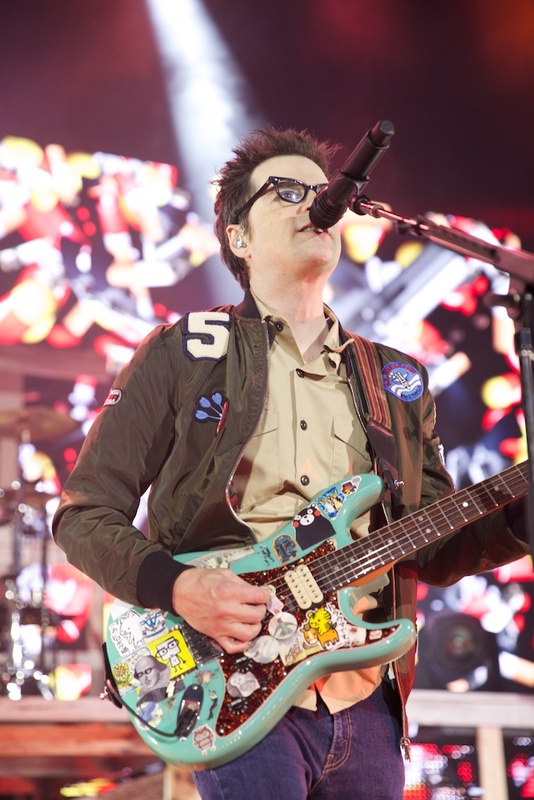 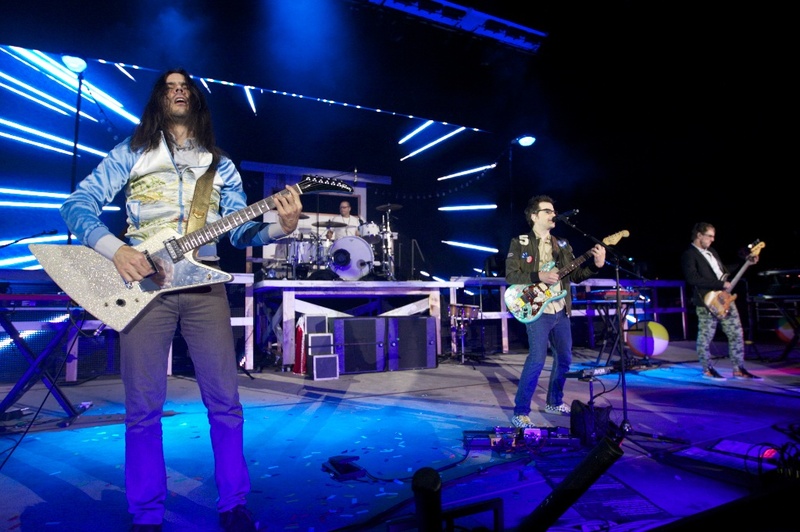 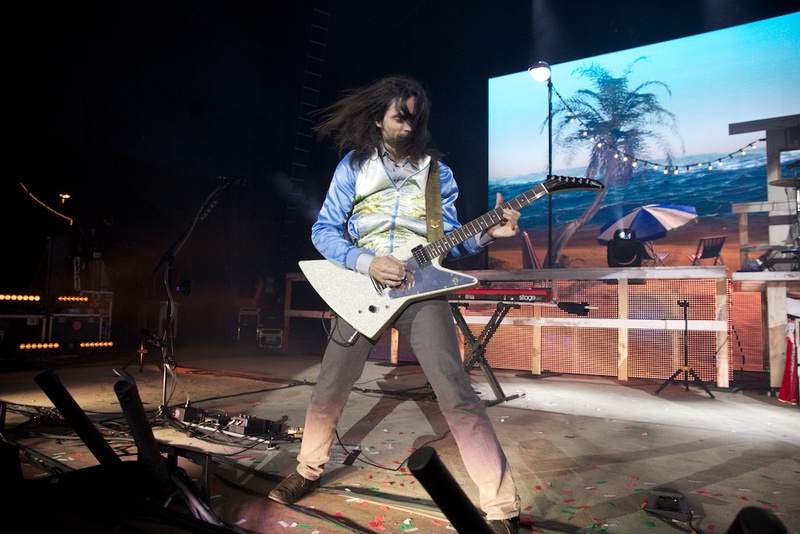 Weezer, on the contrary, was more subdued, but they still put on an amazing show, playing their usual fan favorites along with some tracks off their self-titled LP that came out earlier this year. 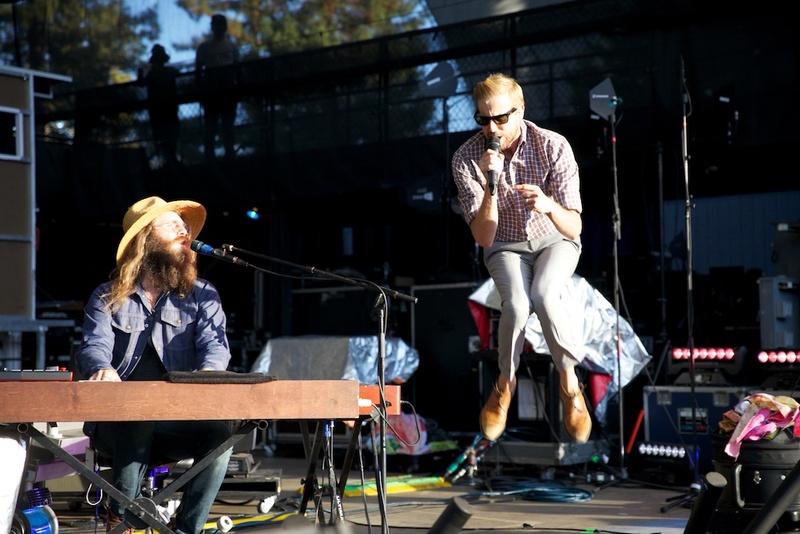 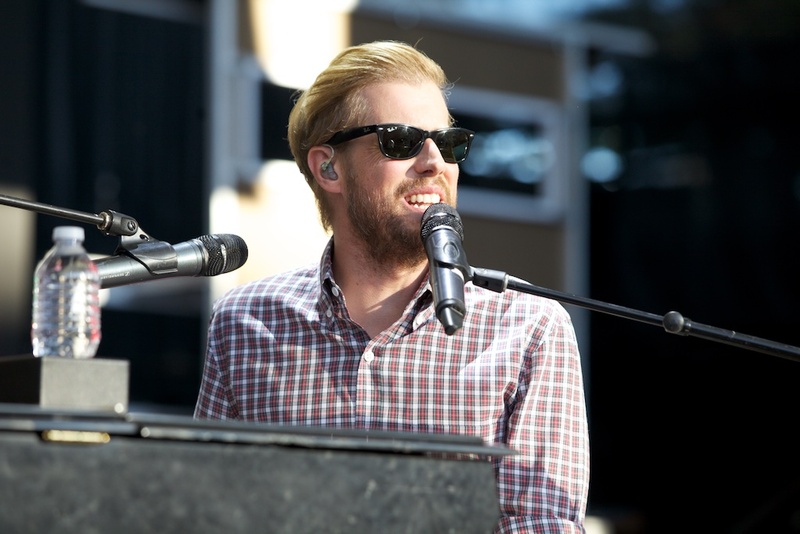 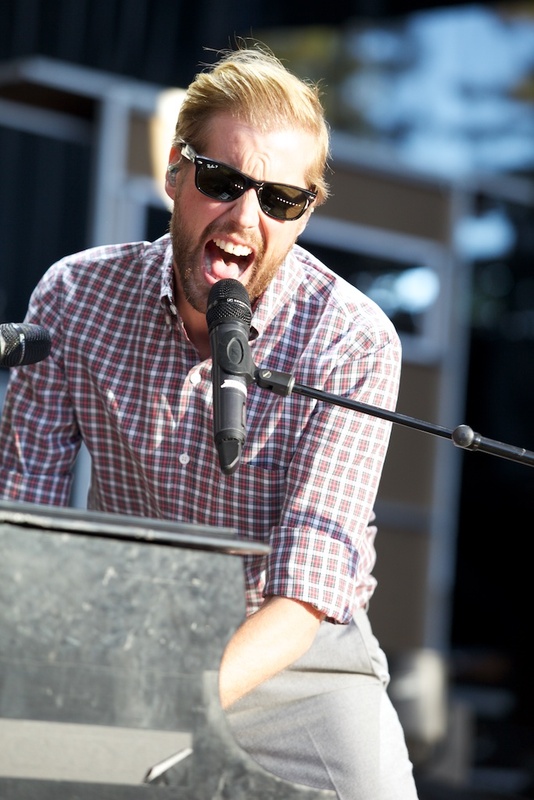 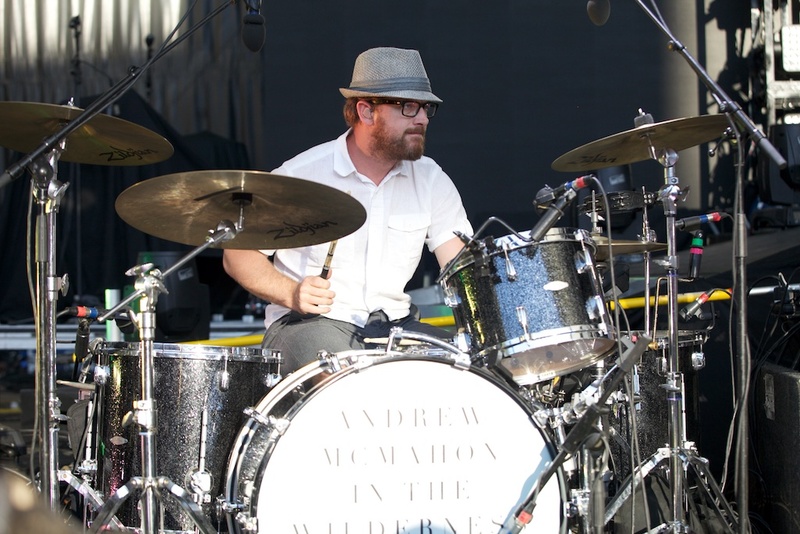 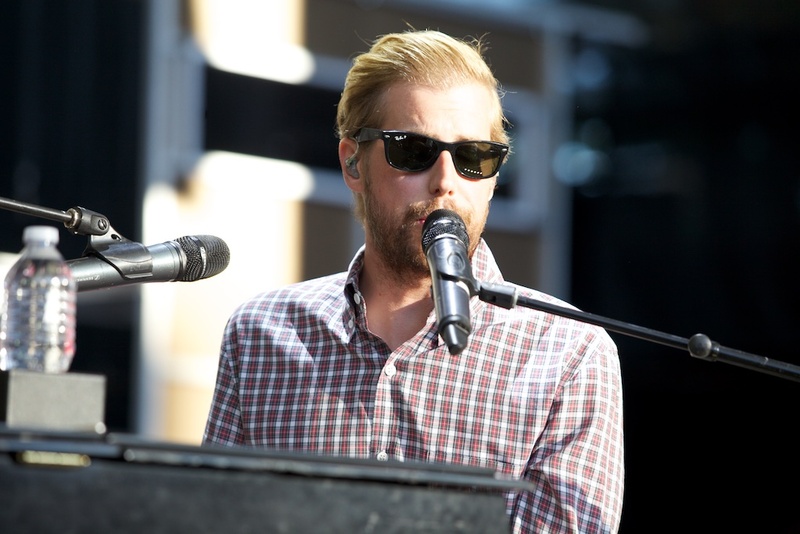 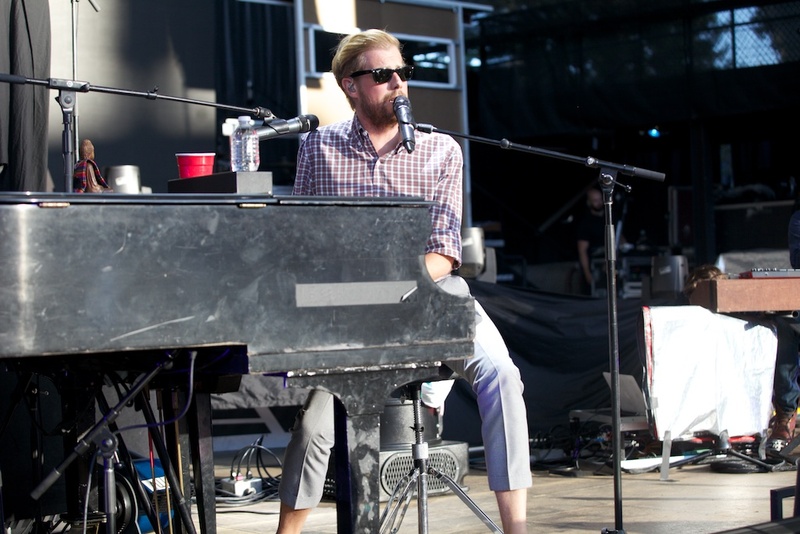 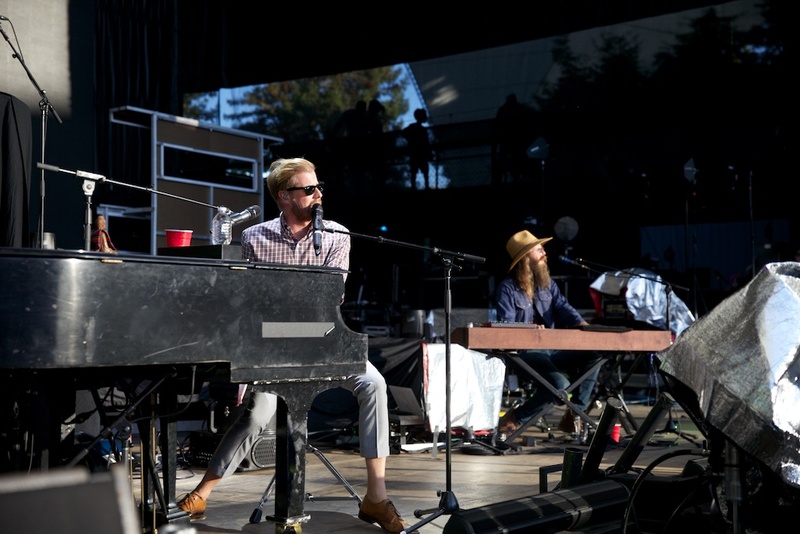 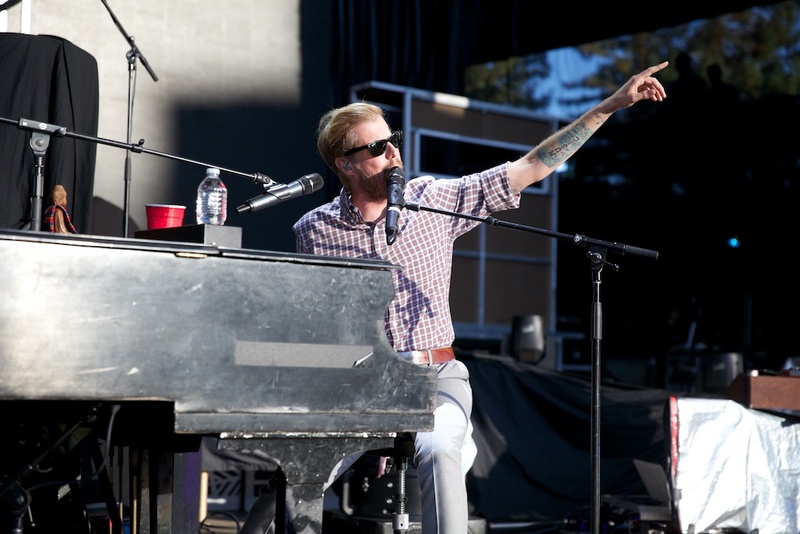 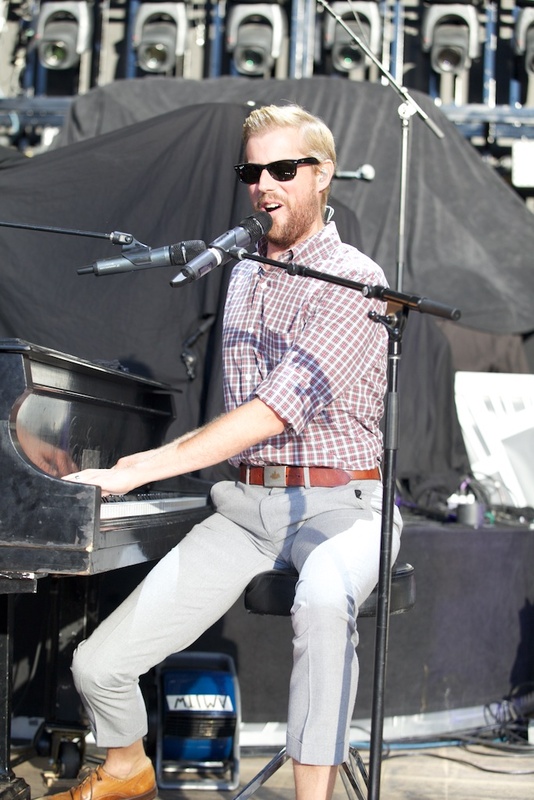 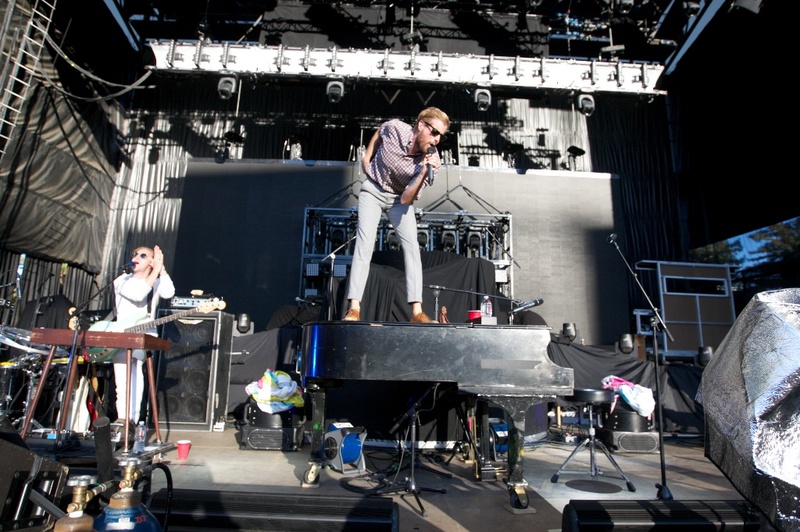 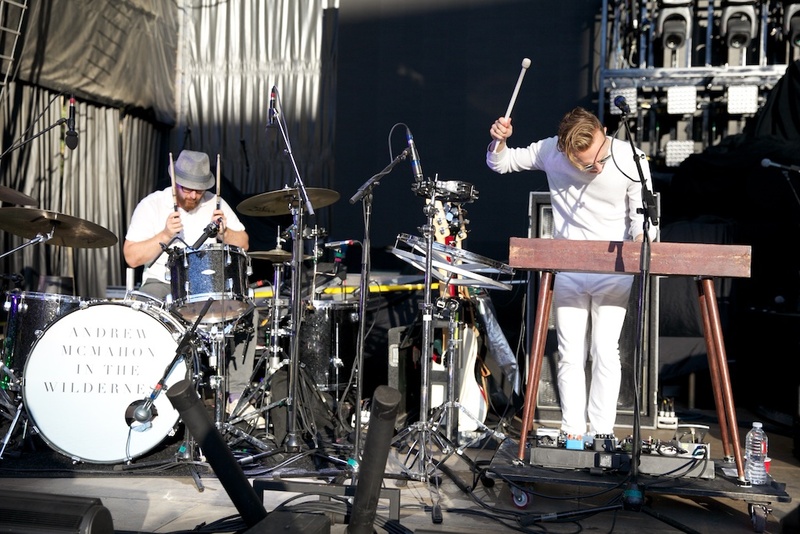 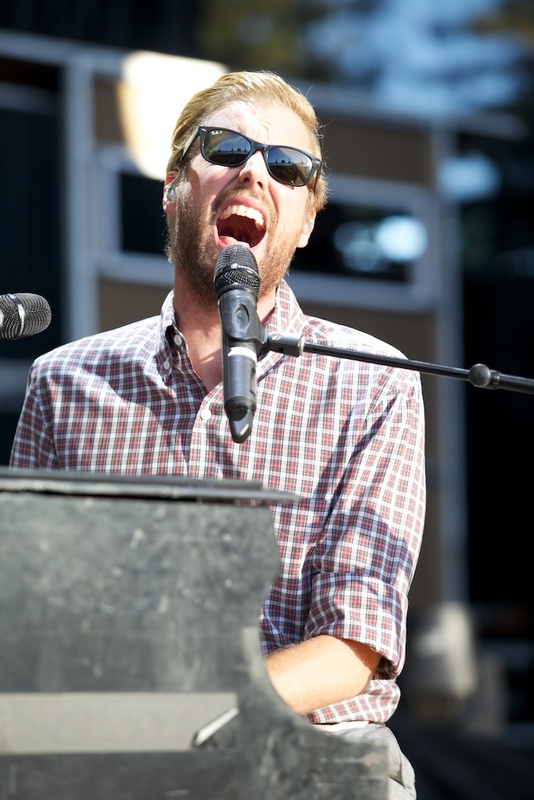 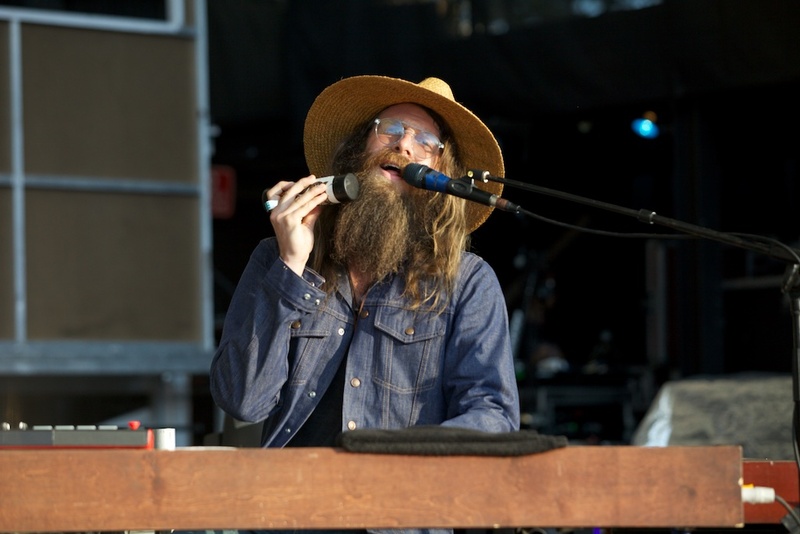 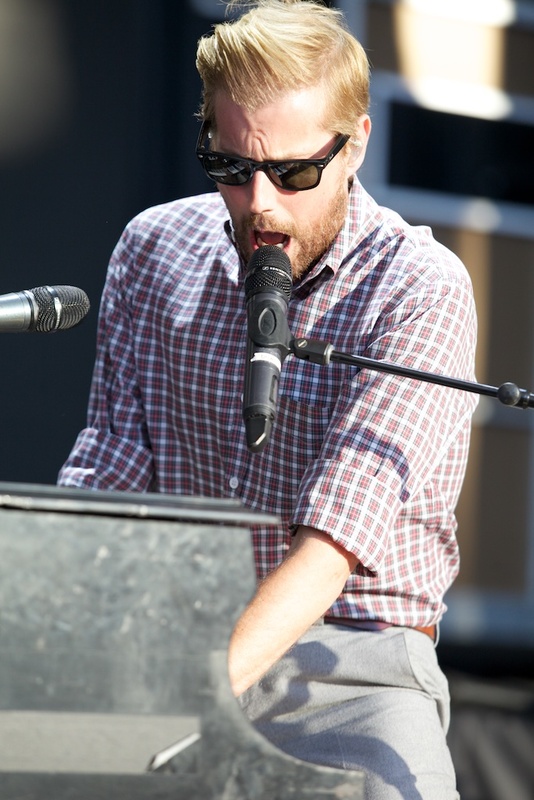 Opening the co-headline show and serving as the tour’s special guest was Andrew McMahon in the Wilderness, the former Something Corporate frontman’s solo project that he started a couple years ago.